In today’s corporate landscape, companies seek not only suitable facilities, but an inspiring environment to maximise the impact of any business event. 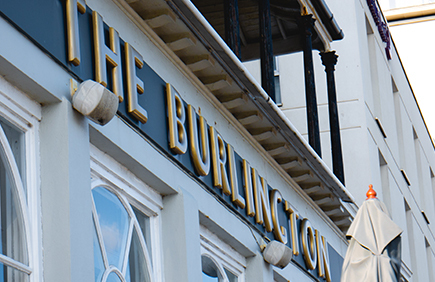 From small scale business meets, intimate work gatherings or larger annual corporate outings, The Burlington Hotel is your one-stop shop to get the most out of your events in a unique coastal setting, capturing a rare mixture of hospitality, professionalism and genuine service. 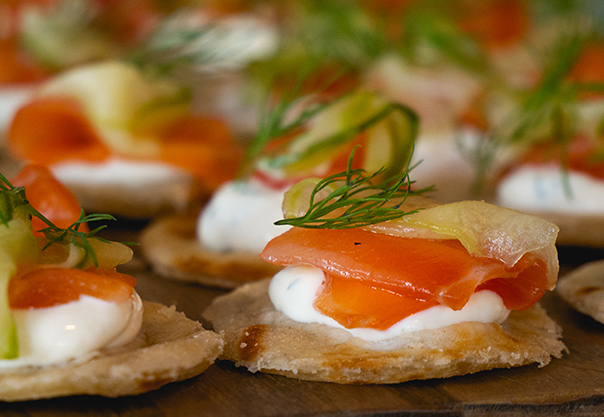 We can provide a bespoke service for every single detail of your event, including planning, logistics, venue, facilities, dining, and even entertainment. 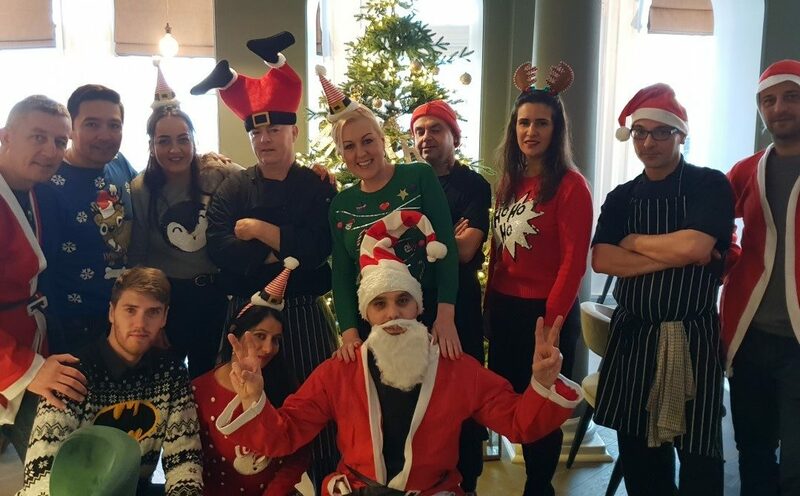 Our support of local businesses means that we have hands on experience in organising events for small businesses and several large corporations. Our stylish function and meeting spaces are flexible for conferences, exhibitions, seminars, job interviews, offsite training days and private events. We have strong in-house capabilities with our events team providing tailor made solutions to meet your requirements. 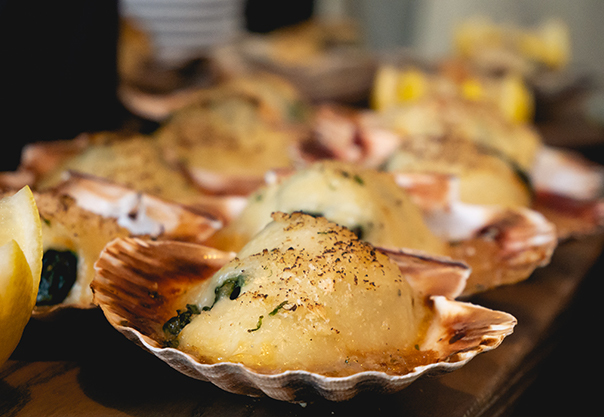 Whether you wish to organise professional board meetings, creative development sessions or just enjoy intimate private dining; our dedicated team offer a flawlessly delivered service to ensure your event is a success. All our function rooms can be equipped with Wi-Fi integration, white boards, projectors, and a table layout of your choice. 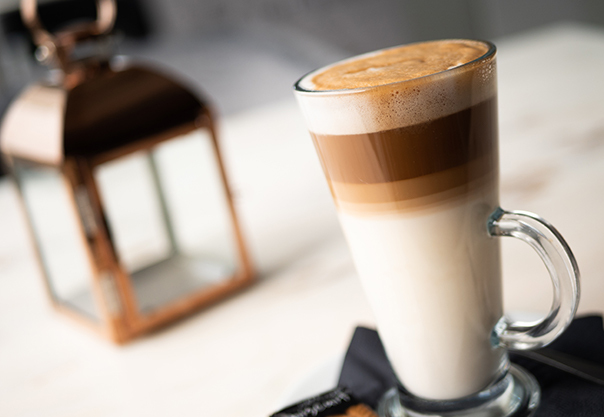 From daily parking permits, flipcharts, screens, notepaper & pens, mid-morning/afternoon Tea/Coffee, snacks or buffet, to the production equipment itself, we ensure great value and a robust, reliable and client-centric service from start to finish. We provide a complete range of bespoke packages tailored to your exact business or conference requirements. 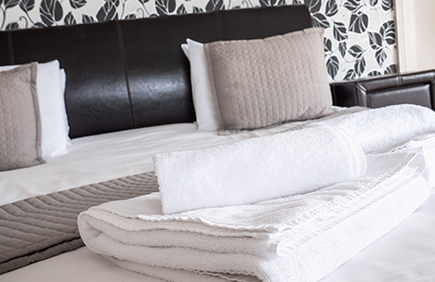 At The Burlington Hotel we cater to every need of the business traveller. 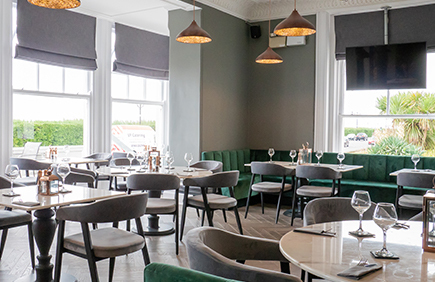 Our comfortable and generous sized guest rooms with sea views, allow you to relax after a busy day and our recently refurbished Burlington Bar and Restaurant offers a stunning setting for private or business dining. 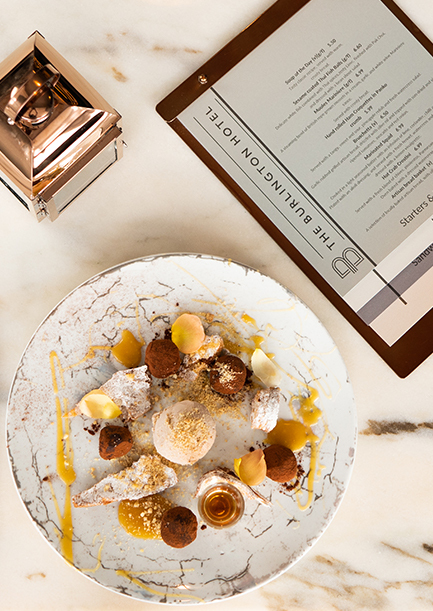 From a meeting over breakfast, a light business lunch, buffet, large-scale gala dinner, or just dinner, we are sure you will find something to enjoy from our new and exciting food and drinks menu. 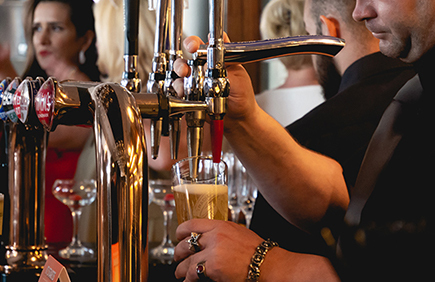 With a range of outstanding facilities, a fabulous bar and restaurant, and a dedicated team of professionals to hand, we invite your business to take advantage of our bespoke service. Our attention to detail means that you’ll be pleased that you chose The Burlington Hotel for your next event, conference, business trip, buffet, breakfast, lunch or dinner. Next time you are looking for a great space to do great business please contact us to discuss just how we can make your business event special. 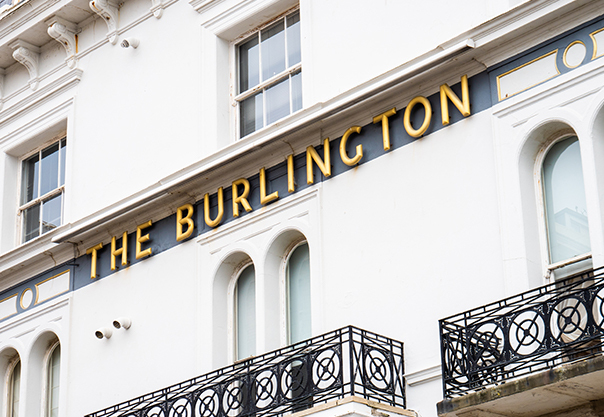 © Copyright 2018 The Burlington Hotel, Marine Parade, Worthing, West Sussex, BN11 3QL.